​Class will consist of an improvisational warm-up and move into phrase work and movement creation. What do you want students to work on: Students will work on specificity in movement, intention, and physicality. They will work on finding different textures, new sensations and connecting with fantasy and their passion. Building a warm up. 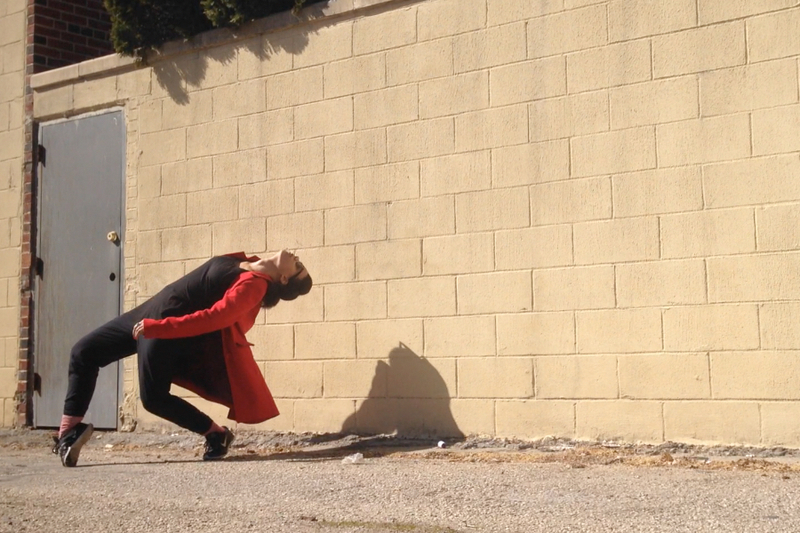 Finding a class style that relates and goes well with my choreography. This is one of my first tries at teaching a class to my peers so I'm excited to see what it feels like and what kind of new ideas it brings. Marissa Brown is originally from the San Francisco Bay Area. She graduated from the University of California Irvine with a BFA in Dance Performance and BFA in Dance Choreography. Her work has been shown at various venues in Irvine, CA and San Francisco, CA. In New York she has shown work with the CURRENT SESSIONS, Movement Research and at Triskelion Arts in Brooklyn, NY. Brown has participated in the Mare Nostrum Elements Emerging Choreographer Series and the Brooklyn Arts Exchange Upstart Festival. As a performer she has had the pleasure to work with choreographers and companies such as Donald Mckayle, Benjamin Levy, Brice Mousset, Randy James, Sharp&Fine, The People Movers, and The Park Avenue Armory.